1. Design to help solve 4 common sleep problems: lossing and turning, back support and alignment, partner movement and sagging. 2. Gel memory foam which keeps you pressure relief and cooling at night and still gives you the support you will need night after night. 3. Diffuses the body's pressure points for a more relaxed night's sleep. 4. Ideal for all physiques and all sleeping positions. Yes, we have own factory and have been in providing professional solutions in mattress and bed over 16 years since 2002. Q2: What is your minimum order quantity? MOQ is 50 pieces, moreover, 1 sample is acceptable. Q3: How can I get a sample to check your quality? After price is confirmed, you can get a sample check our quality. Q4: What's the delivery time? Will take about 15 days for a 20 foot container; 20 days for a 40 HQ after we receive the deposit. Q5: Can I have my own customized product? Yes, you can customized for color, logo, design, package, very welcome. Q6: Do you have quality control? We have QC in each production process, we pay more attention on quality. Yes, we offer 10 years warranty to our products. Welcome to visit our website. 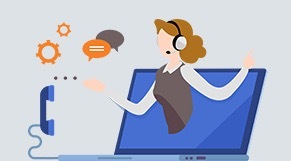 If there is anything we can do for you, please contact with the online service or leave your message here. We will reply you as soon as possible. What is natural latex mattress? 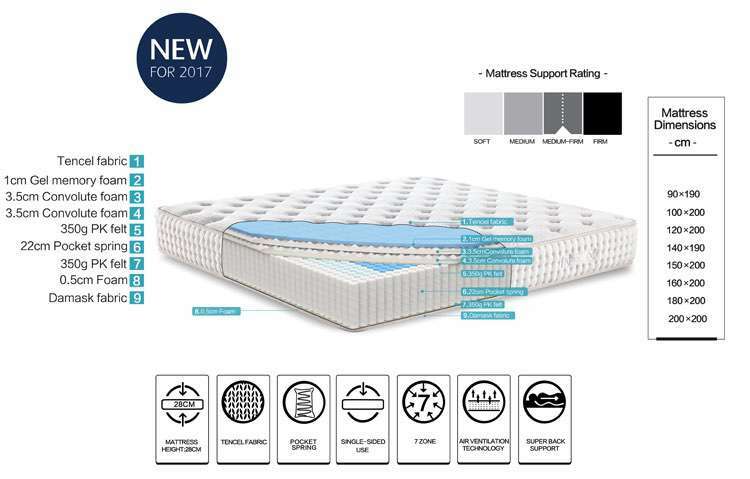 How do you choose a comfortable king size mattress? How is the rolled up foam mattress?